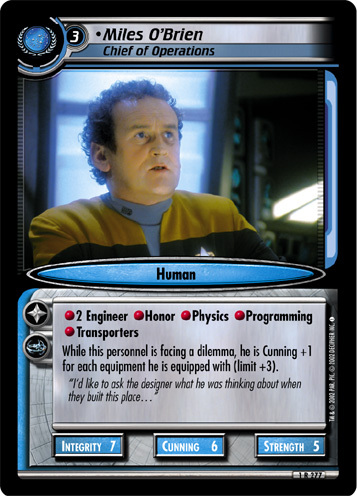 Doctor aboard the U.S.S. Enterprise. 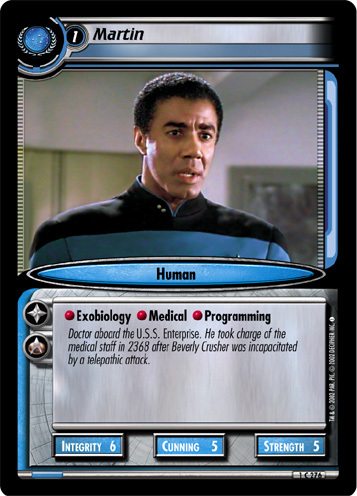 He took charge of the medical staff in 2368 after Beverly Crusher was incapacitated by a telepathic attack. 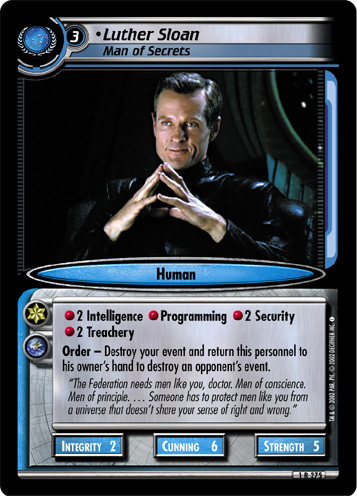 Image Source: The Next Generation: "Violations"